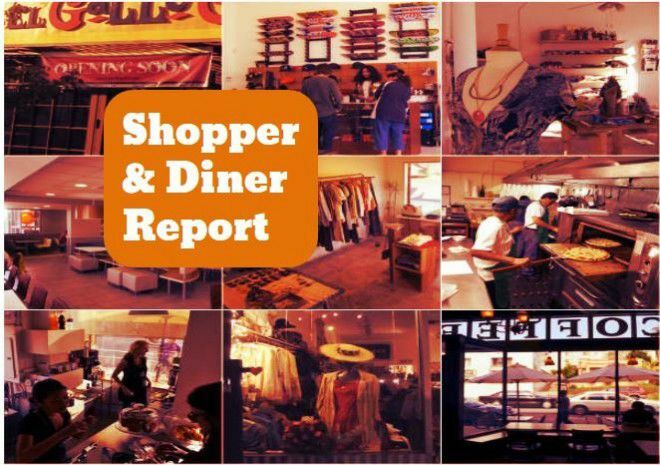 Here’s your weekly roundup of dining and shopping news. Another eatery by the name of HiFi Kitchen has been added to Historic Filipinotown’s growing restaurant roster, Eater LA reports. The Filipino rice bowl concept comes from Bennadictz pop-up chef Justin Foronda. Expect modern versions of lechon, chicken or vegan adobos and traditional Filipino dish sweet spaghetti with beef franks. Opening day is Monday, February 25. HiFi Kitchen is at 1667 Beverly Blvd. in Historic Filipinotown. Get your coffee and floral fix on Temple Street. Floral designer Maurice Harris, of Bloom and Plume, who has lived in the south end of Echo Park for 15 years, has introduced another concept right next door to his Temple Street floral studio. After lengthy delays, Bloom & Plume Coffee and its up and running, Los Angeles Magazine reports. Stumptown beans, fresh juices, Friends & Family pastries, toasts served on Bub and Grandma’s bread and house-made cornmeal waffles are some of the menu items. Bloom & Plume Coffee is at 1638 W. Temple Street in Historic Filipinotown. Sandwiches are taken up a notch at Bite Me in Eagle Rock, ABC7 News reports. The Asian fusion spot offers sammies such as the Sri-Ranch-a chicken sandwich, with chicken breast, carrot celery slaw, Sriracha buffalo sauce and ranch dressing. Bite me is at 2108 Colorado Blvd. in Eagle Rock.